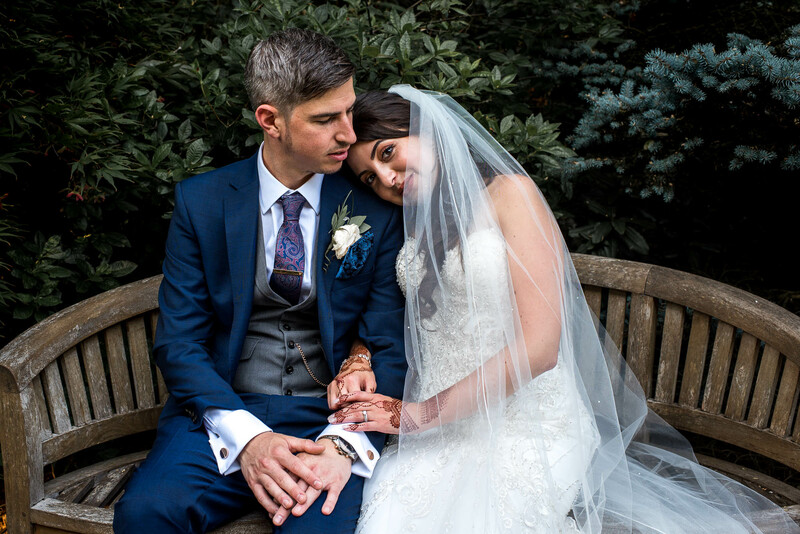 Farah and Mark got in touch last year through a recommendation. 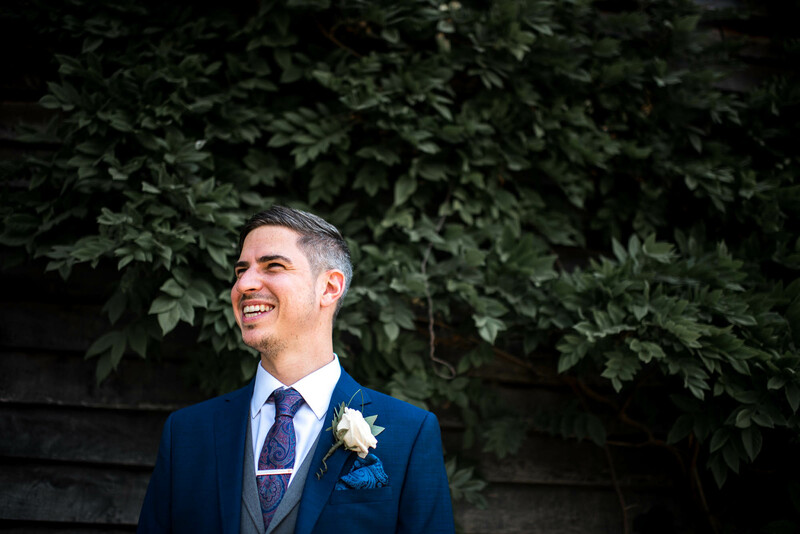 They wanted someone to photograph their Rivervale Barn Wedding which would be a fusion of their English and Moroccan culture. Whilst both working busy in their careers day to day they managed to plan a truly special day. One of the first things Mark asked me was “Do you like football? As our wedding is smack bang in the middle of the world cup”. Luckily Gareth Southgate chose a different path for the Three Lions and it wasn’t going to collide with Mark and Farah’s day. Needless to say Mark was relieved. 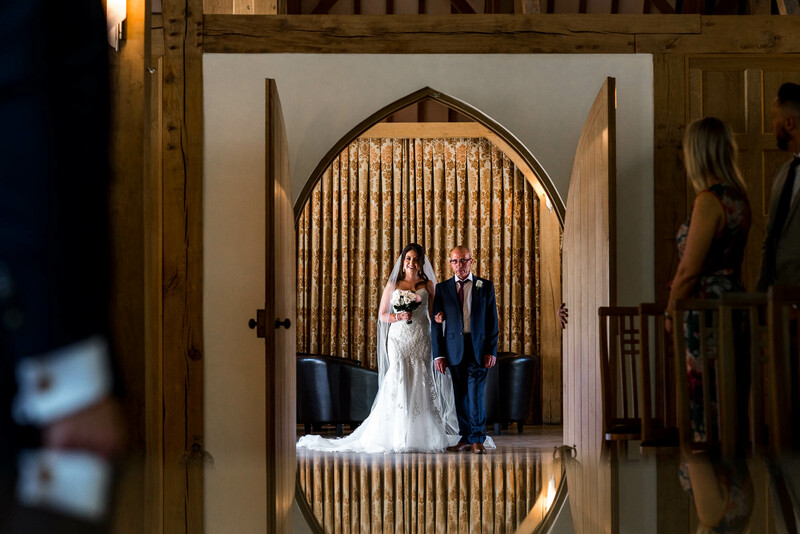 Upon arriving at Rivervale Barn in the morning I knew straight away this was going to be an awesome wedding. 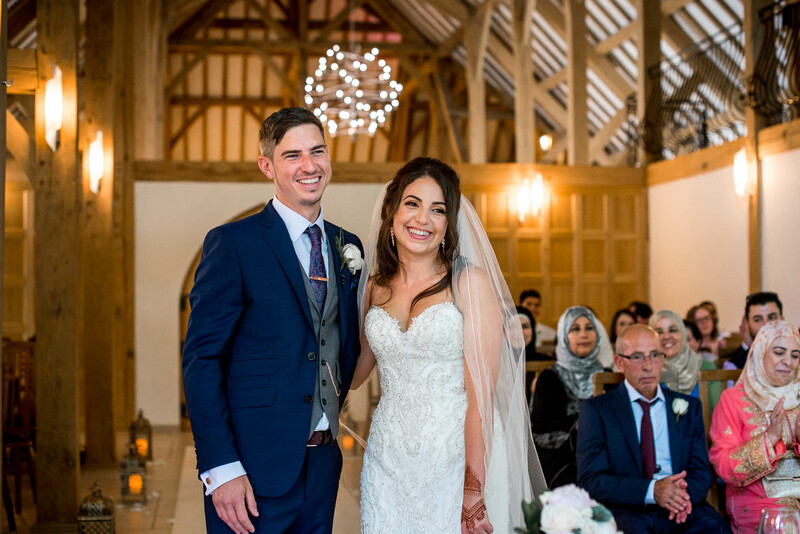 The barn was a truly beautiful venue with it’s cathedral-esque oak beams, abundance of natural light and neutral backdrops. Hayley and the Galloping Gourmet team who run Rivervale Barn were all over it from the word go. There timing and organisation was flawless allowing me to just do my thing. The Galloping Gourmet team source all the food for your weddings themselves and also provide an awesome BBQ and Ice Cream cart for the evening. Throughout the day we had an infusion of Moroccan culture alongside the already existing English routine. 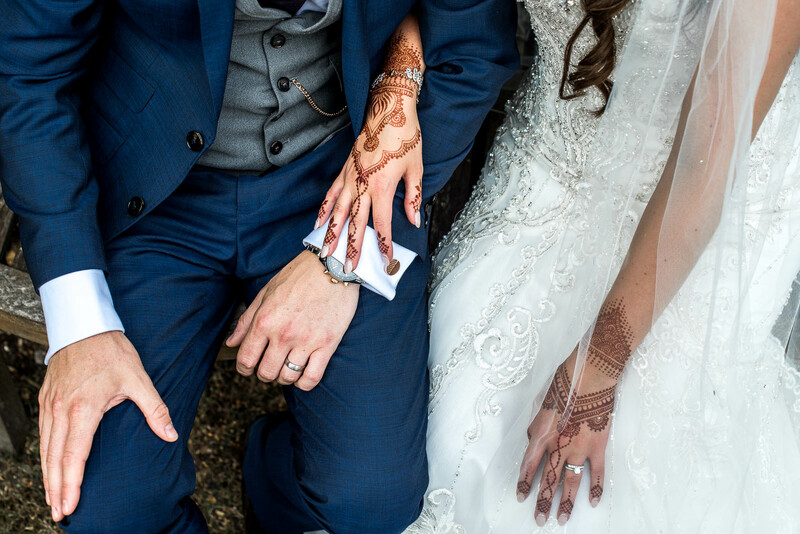 The henna on Farah’s hands was one of my personal favourites, incredibly ornate and beautiful to photograph. Everyone had an offering upon welcome and their was abundance of colour from the women’s traditional wear. In the evening Farah changed her white wedding dress for an ornate rose gold traditional moroccan dress. We were also entertained in the evening Takaleed, a north African music group. Needless to say there was an abundance of photographic opportunities. 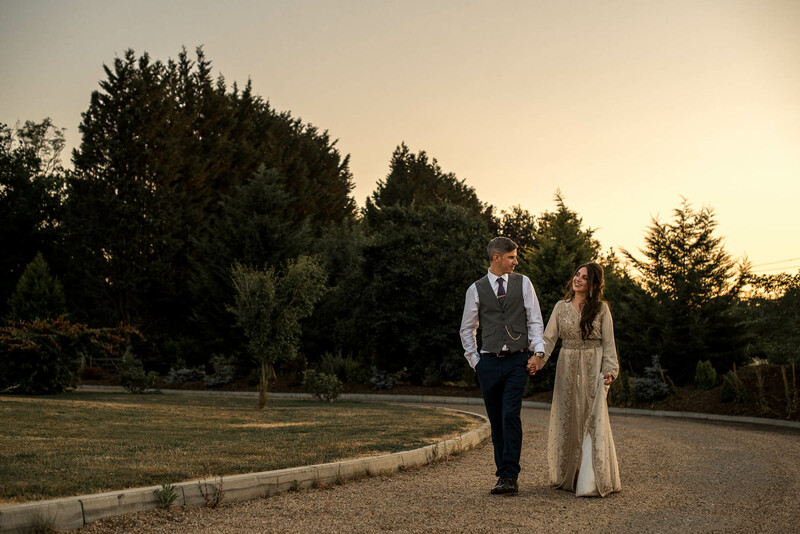 Looking for a Rivervale Barn Wedding Photographer? 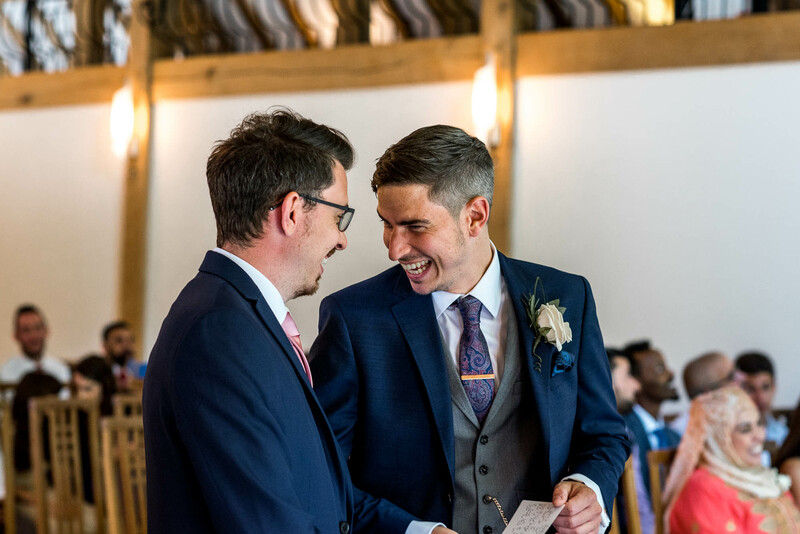 I’m a relaxed and informal Stoke-on-Trent wedding photographer who often ventures further afield including Staffordshire, Derbyshire, Cheshire, Shropshire and the rest of the UK. I don’t charge for my travel or accommodation as I love the look of different landscapes in my photographs. 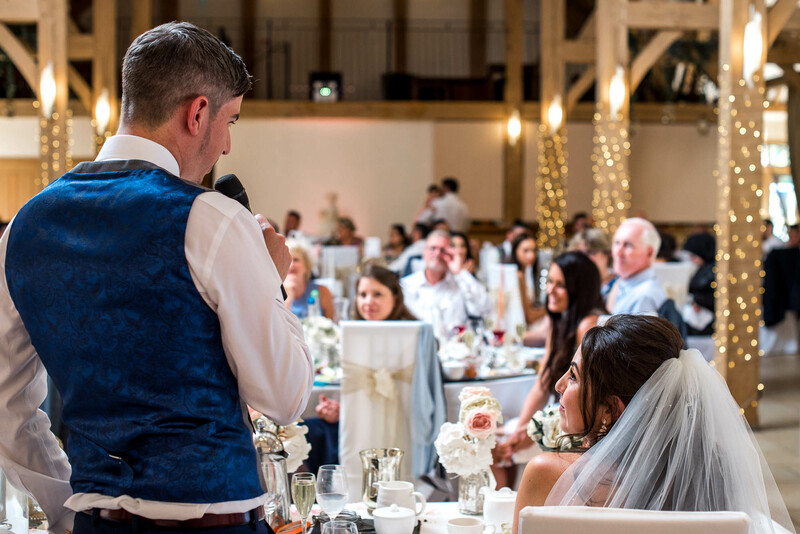 If you are interested in having me photograph your wedding whether it’s in Rivervale Barn or elsewhere then CLICK HERE to drop me an email about your day. If you’d like to hear a little bit more about me, my life and my sausage dog you can click here to find my about page.